It wasn’t all yellow submarines and groovy kinds of love in the 1960’s. Outside of sunny Los Angeles and swinging London, on the grimy, crime-y, unforgiving streets of cities like New York and Detroit, a rougher, more primal music emerged from the ooze. It didn’t care about polish, or manners, or you, for that matter. It wasn’t yet known as punk … but it soon would be. The Stooges formed in Ann Arbor, Michigan in 1967. Lead singer Iggy Pop and his bandmates took the darkness and drama of The Doors and fused it with the raw rock & roll of fellow Detroit anti-heroes, The MC5…and then simply made everything much, much weirder. Pop quickly gained attention for his outrageous stage antics: apparently allergic to shirts, his naked torso would often end up covered in peanut butter, glitter, ground beef, or blood, all the while contorting his body like some kind of boneless carnival freak before diving off the stage into the audience, a thing that wasn’t really a thing back then. 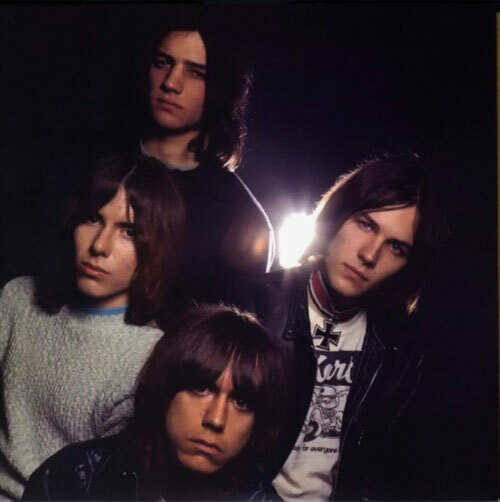 When a talent scout for Elektra Records came to town to offer The MC5 a deal, he got more than he bargained for when the band he wanted to sign told him he simply had to check out The Stooges. He followed their advice and found himself fascinated by Iggy’s act, which wasn’t really an act at all…it was just Iggy being Iggy. More importantly, the scout fell in love with the music – it spoke to him in ways that no other music did, mainly because there was no other music like this at the time. When he left Detroit, he carried the contracts for both bands. 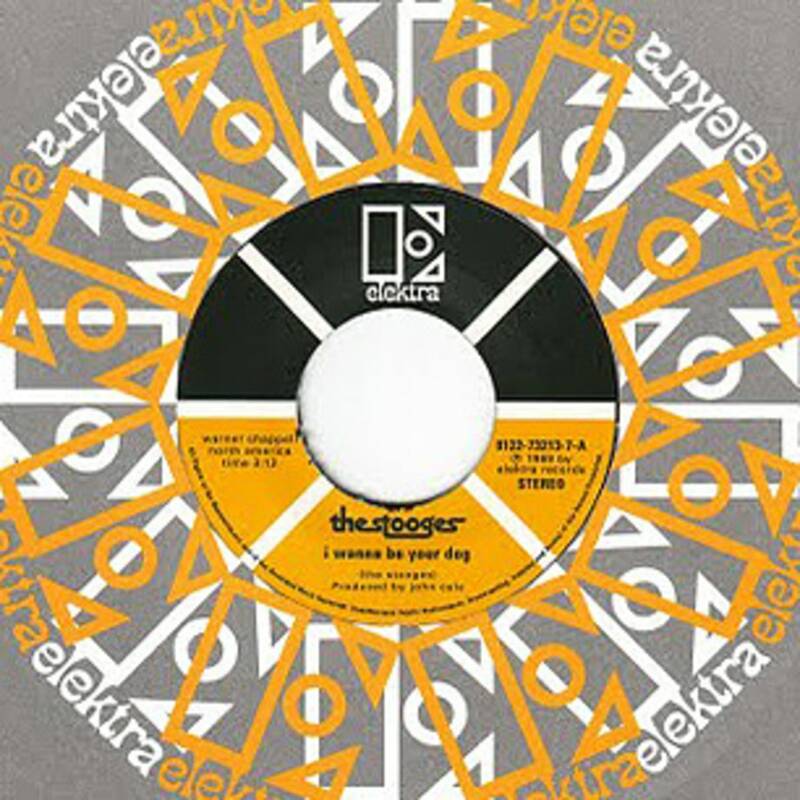 Fittingly, The Stooges recorded their debut with former Velvet Undergrounder John Cale in the role of producer. If anyone knew how to get danger, darkness, and avant-something on record, it was Cale. When their self-titled album was released in 1969, it received mixed reviews from critics, and definitive reviews from the public: they hated it. The record sold about as many copies as family and friends could buy, but like The Velvet Underground before them, it proved highly influential with musicians, pointing the way towards the punk and underground music of every decade that followed. So grab your leash and your chew toy, and get canine … with the Stooges.